A story about a love that transcends all boundaries, from one of Australia’s best loved authors. Over 1000 Japanese soldiers break out of the No.12 Prisoner of War compound on the fringes of Cowra. In the carnage, hundreds are killed, many are recaptured, and some take their own lives rather than suffer the humiliation of ongoing defeat. But one soldier, Hiroshi, manages to escape. At nearby Erambie Station, an Aboriginal mission, Banjo Williams, father of five and proud man of his community, discovers Hiroshi, distraught and on the run. Unlike most of the townsfolk who dislike and distrust the Japanese, the people of Erambie choose compassion and offer Hiroshi refuge. 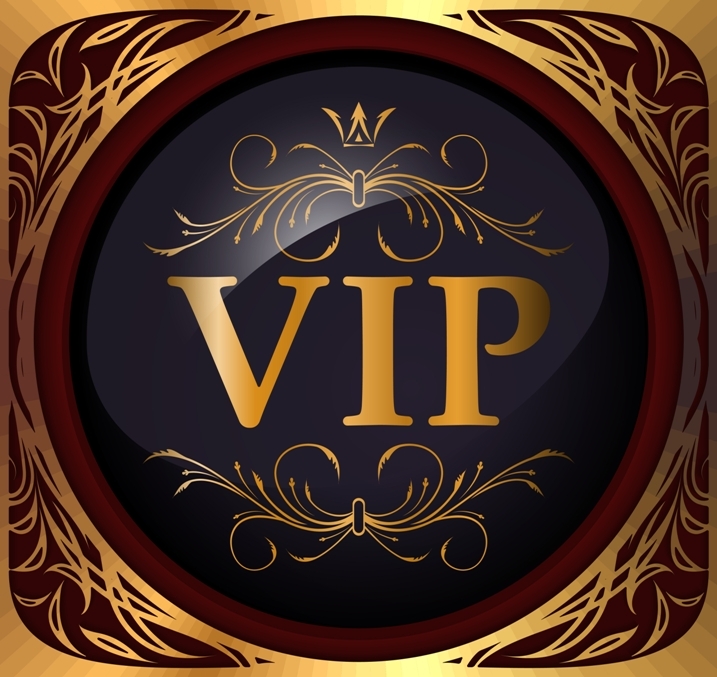 Mary, Banjo’s daughter, is intrigued by the softly spoken stranger, and charged with his care. For the community, life at Erambie is one of restriction and exclusion – living under Acts of Protection and Assimilation, and always under the ruthless eye of the mission Manager. On top of wartime hardships, families live without basic rights. Love blossoms between Mary and Hiroshi, and they each dream of a future together. But how long can Hiroshi be hidden safely and their bond kept a secret? 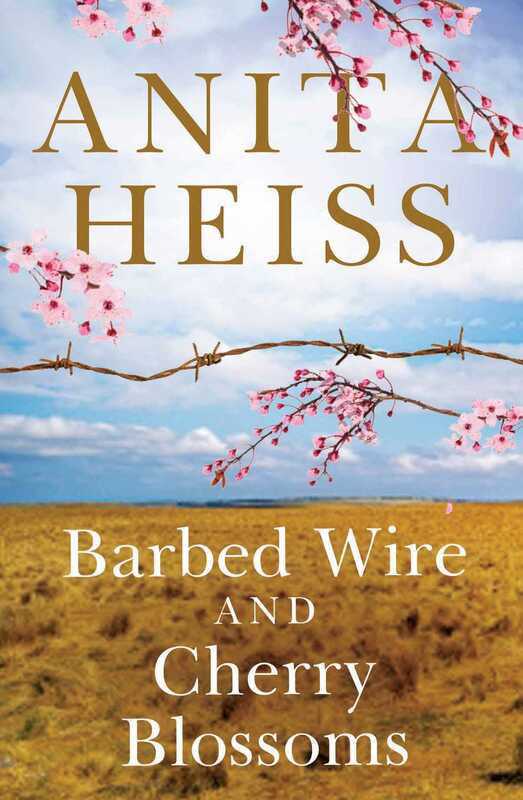 Presented empathetically and with much historical consideration (including importantly Heiss’ own family recollection), Barbed Wire and Cherry Blossoms is what makes Anita Heiss brilliant. Barbed Wire and Cherry Blossoms explores the aftermath of the Cowra Breakout in 1944 during which over 1000 Japanese soldiers being held as prisoners of war plotted and carried out a prison break. Many perished, were recaptured, or in an act of pride took their own lives in the attempt, however one man, Hiroshi, managed to escape and was taken in by an Aboriginal man, Banjo Williams, and his family. Knowing what it was like to live an existence of restrictions and exclusion from the general population due to the White Australia policy of the time, Williams and his family, notably daughter Mary, work hard to afford Hiroshi as many dignities (and we’re talking absolute basics here—food, water, bathing) as is manageable while keeping his existence at the Mission secret lest they be caught harbouring a prison escapee. At first, the romance between Hiroshi and Mary is slow in the sense of Heiss’ very measured storytelling. Their attraction to one another is evident very quickly however with many cultural and indeed legal barriers in play (Aboriginals having no rights at that time and Hiroshi being an escaped prisoner of war) it was important to the believability of the story for Heiss to take this approach. Though at it’s essence this is a love story, it’s not a ‘throw-caution-to-the-wind’ romantic situation. That Heiss presents the enormity of the challenges Hiroshi and Mary faced without skimming over the less ‘glamourous’ aspects of their relationship yet still presenting the beauty of their romance is a testament to her storytelling abilities. Heiss seamlessly weaves in depictions of the landscape, the community of the Mission, and the characters in a way that is truly encapsulating. It’s hard to shake off the story once you’ve read it and I expect this will be a novel that stays with me for some time. Throughout, there is an astonishing amount of research that Heiss has included from Aboriginal elders that adds to the depth of the storytelling and the characters. Barbed Wire and Cherry Blossoms is at heart a story of love: Hiroshi and Mary’s love for one another, the unconditional love from family, the love Aboriginal people have for the land, and the restorative power that true love of any kind can have on the human soul.